And now for something completely different. 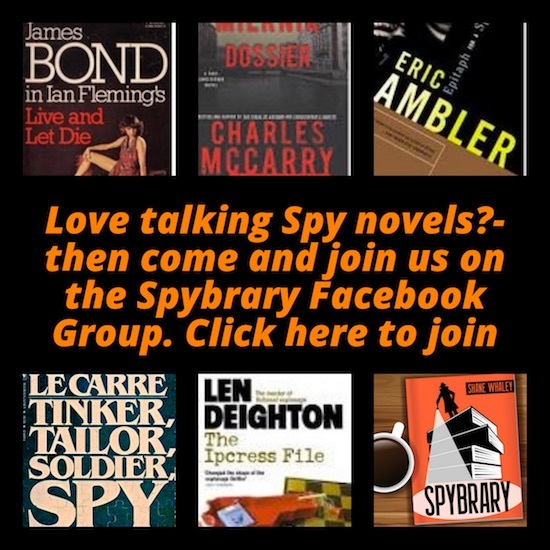 A spy story that is not set in Berlin, DC, London or Moscow but in Ottawa, Canada of all places. 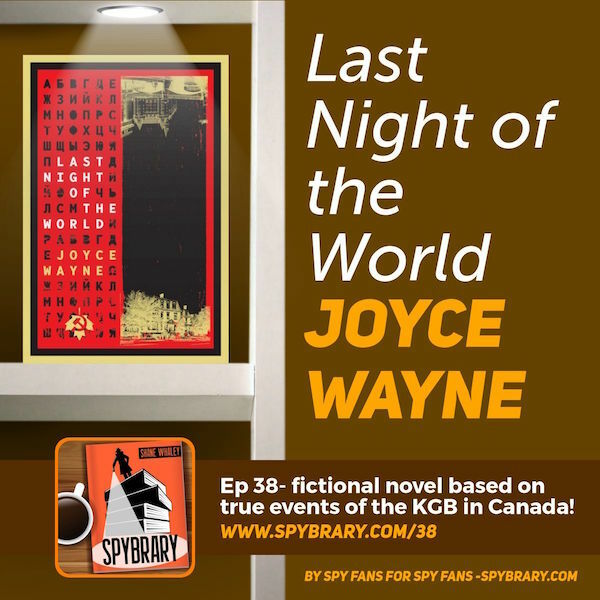 On Episode 38 of the Spybrary Spy Podcast author Joyce Wayne reveals more about her novel based on true events and real people ‘Last Night of the World‘. Inspired by the true story of Melita Norwood, a woman unmasked in 1999, at age 87, as the KGB’s longest-serving British spy, Red Joan centers on the deeply conflicted life of a brilliant young physicist during the Second World War. Fred Rose – Canadian Communist MP. Alleged to have led the Soviet Spy Ring. Stripped off his Canadian Citizenship.